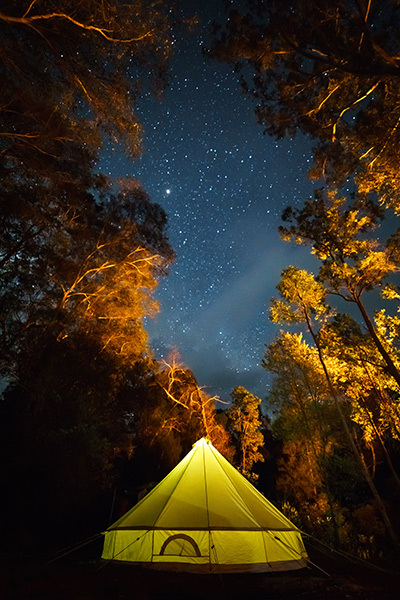 The World Photography Organisation has published the shortlisted photographers for the Open and Youth competitions of the 2019 Sony World Photography Awards, recognising the three Australian photographers. 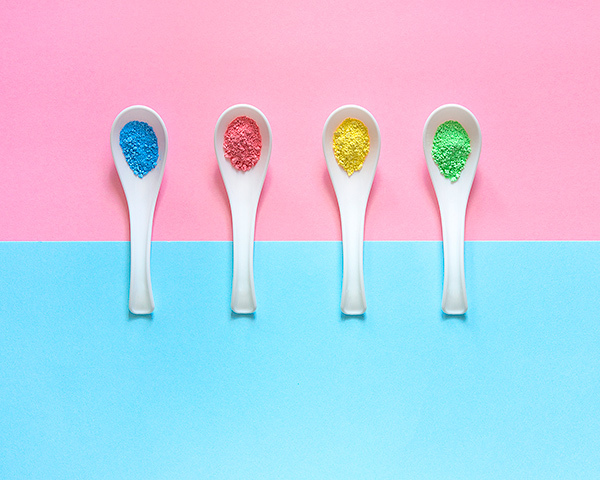 Brisbane based Billie-Maree Ward has been shortlisted in the Still Life category for her colourful and creative image of spoons entitled Crushed Pastels. Within this mind-bending structure of art, you’ll be caught staring no matter the direction you’re looking. © Connor Henderson, Australia, Shortlist, Open, Architecture (Open competition), 2019 Sony World Photography Awards. 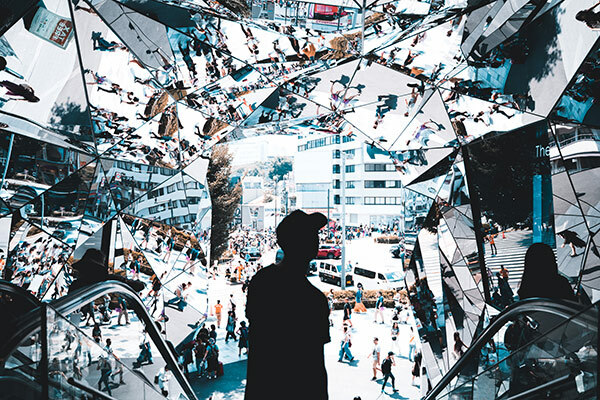 Finally, 25-year-old student Connor Henderson has been shortlisted in the Architecture category for his image titled The mirrored entrance of Tokyu Plaza. All those shortlisted go on to compete against talented photographers from across the world to win their categories and have the chance to become Open Photographer of the Year, with prizes including the latest Sony camera equipment, flights to the London Awards ceremony, and US$5000 for the overall Open winner. The shortlisted Australian photographs will all be shown at the 2019 Sony World Photography Awards Exhibition at Somerset House, London and then toured globally. The works will also be published in the annual Awards’ book. The Awards are now in their 12th year of partnership with headline sponsor Sony, and consist of four competitions in total: Professional (for a body of works), Open (for a single image), Student (for academic institutions) and Youth (for 12-19 year olds). The Professional competition shortlist will be announced March 26. This year’s competitions attracted a total of 326,997 entries from 195 countries and territories, the highest ever number of entries to date. For more information, visit www.worldphoto.org.